W Singapore - Sentosa Cove is the place you go to when you want to indulge in style — from luxurious rooms, the fanciest cocktails this side of town, and happening weekend pool parties complete with DJ's and flowing bubbly. 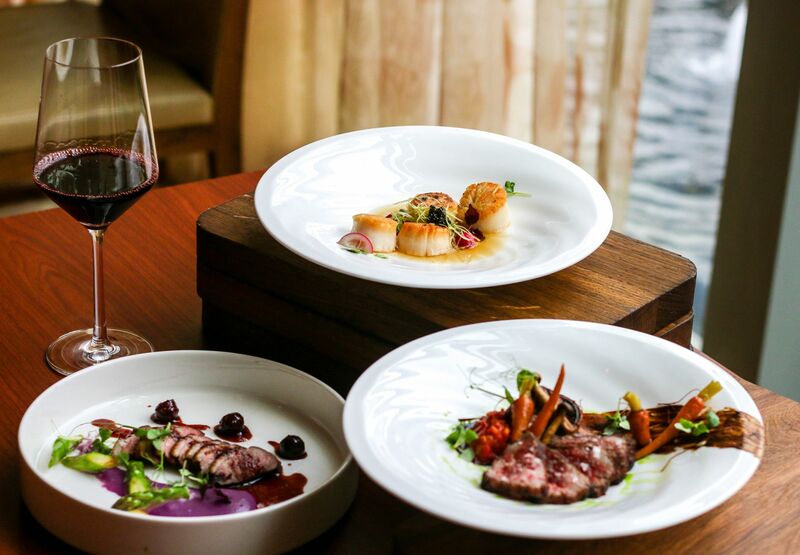 And over at SKIRT, the hotel's signature restaurant, indulgence is front and center, particularly with the Above and Beyond wine pairing menu created by Chef de Cuisine, Jeco Lin. The sumptuous menu features the finest seafood and meats, which are signature offerings at SKIRT. The 4-course meal begins with sweet, tender, and perfectly cooked Foley's jumbo scallops accompanied by fondant potato, radish, bacon kombu dashi, and crispy leeks. 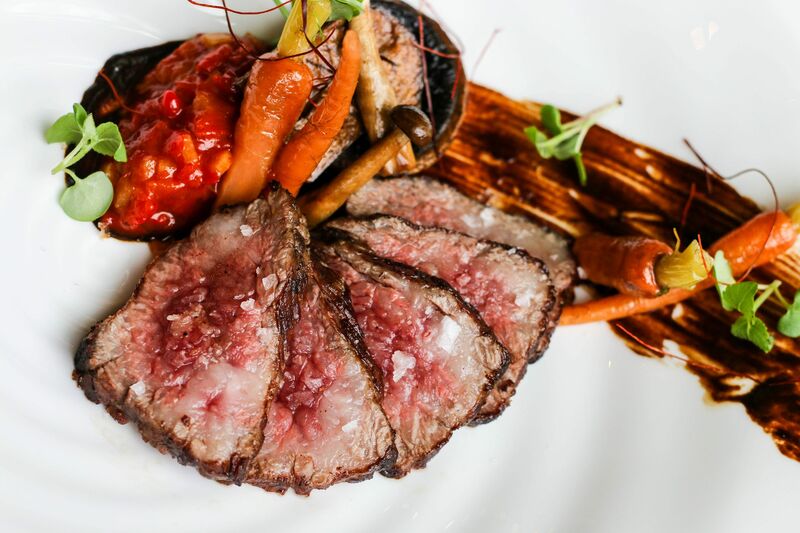 Meanwhile, the main course is a delectable A5 Miyazaki Rib Cap that features equally flavorful accompaniments like black garlic puree, habanero ginger chutney, braised mushrooms, and spring onion oil. Adding to the dinner's appeal is the impressive wine pairing, which starts with the welcome drink — Veuve Cliquot Rich with a tea and pepper infusion, as well as fresh berries. The next few glasses up the ante one after the other, which include the bright and fruity Cloudy Bay Te Koko, the robust Terrazas Single Vineyard malbec, as well as the extravagant Ao Yun 2014 vintage (a bold red that comes all the way from the foothills of the Himalayas).